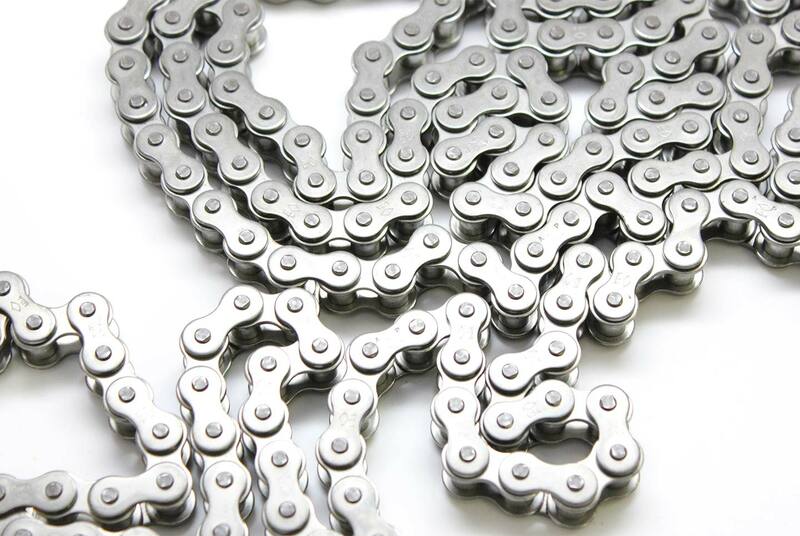 For more than 125 years, Diamond Chain has manufactured chain that lasts longer and performs better. 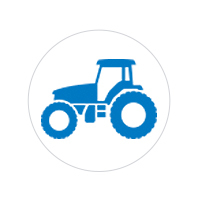 Whatever your needs, Diamond Chain has the products you want at the performance levels you need. 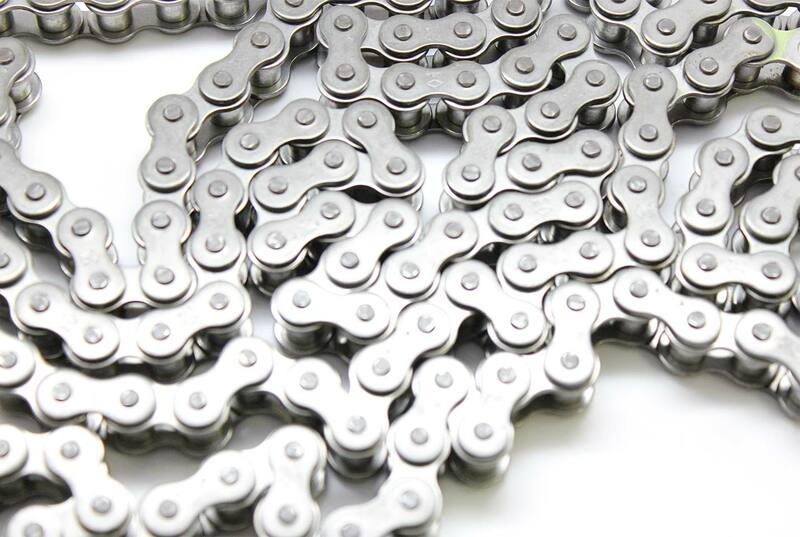 Diamond Chain manufactures roller chain from the highest-quality materials, carefully designing, fabricating, and assembling each component so that the finished product exceeds both industry standards and customer expectations. 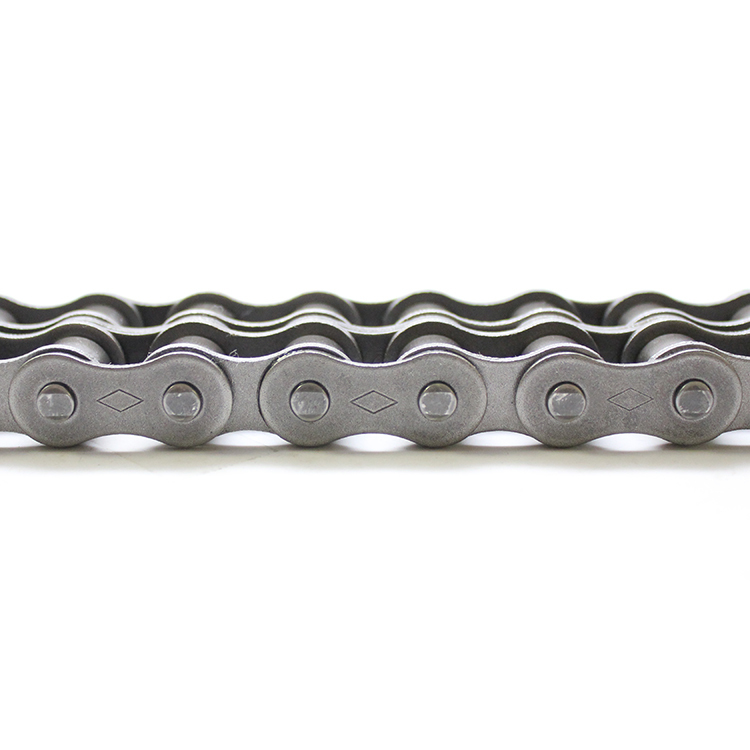 A quality chain in a long-lasting chain, and with more than a century of experience, Diamond Chain knows how to build products that last. From the oilrigs of Texas to the drag bike racking circuit, Diamond's performance is unrivaled. 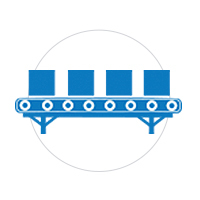 In the even most difficult applications, Diamond Chain outperforms the competition. For tough chain that delivers, nothing outlasts a Diamond. 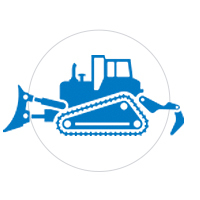 When you choose Diamond Chain, you'll see production increase and downtime decrease-factors critical to success in any industry. 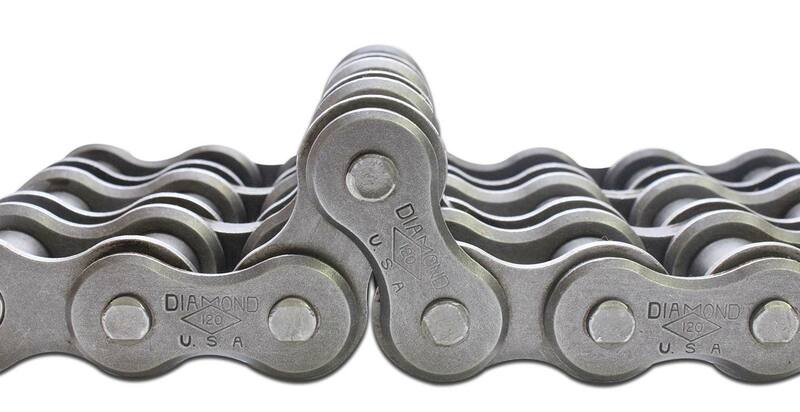 Whether you need a standard roller chain or a custom-designed product, Diamond Chain delivers the highest quality, best performance, and ultimate value. Are you curious about cotters? Wondering about wide waist link plates? Email Diamond Chain or write in to ask our team engineers. Be sure to include your name and address so Diamond can send you a little something by way of thanks if your question is published. The Diamond team would be grateful for your input so Diamond Chain can improve to serve you better. The Diamond Chain's video library can help you find the answer you're looking for. Have a question? Need help with an install? 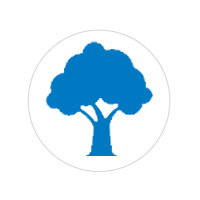 Looking for spec sheets or product guides? 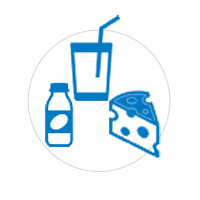 Check Diamond's support section for resources. 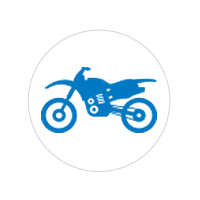 Diamond Chain's extensive ASME/ANSI product assortment provides industry-leading wear life and is available in a variety of base materials, finishes, and lubrications. 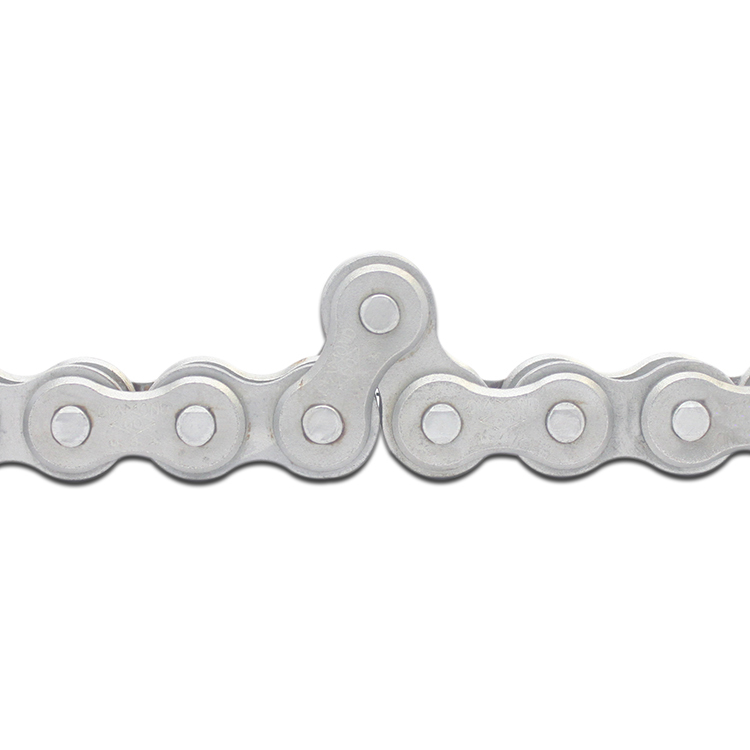 The new Duralube series-Duralube LIVE-expands Diamond Chain's maintenance-free product portfolio with both food-grade and standard-grade lubrications. 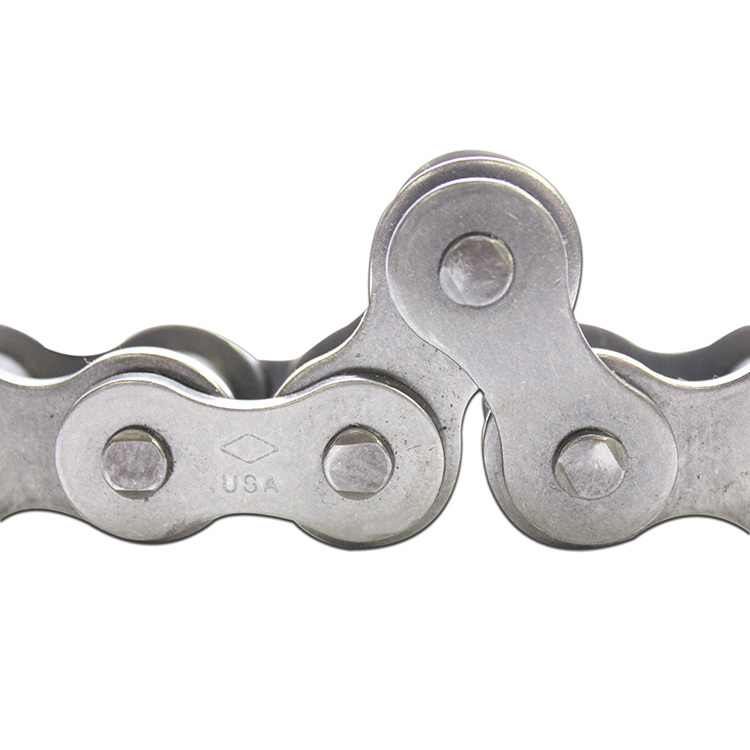 Diamond Chain produces a full assortment of roller chain with special substrates or finishes for use in humid and corrosive manufacturing environments. 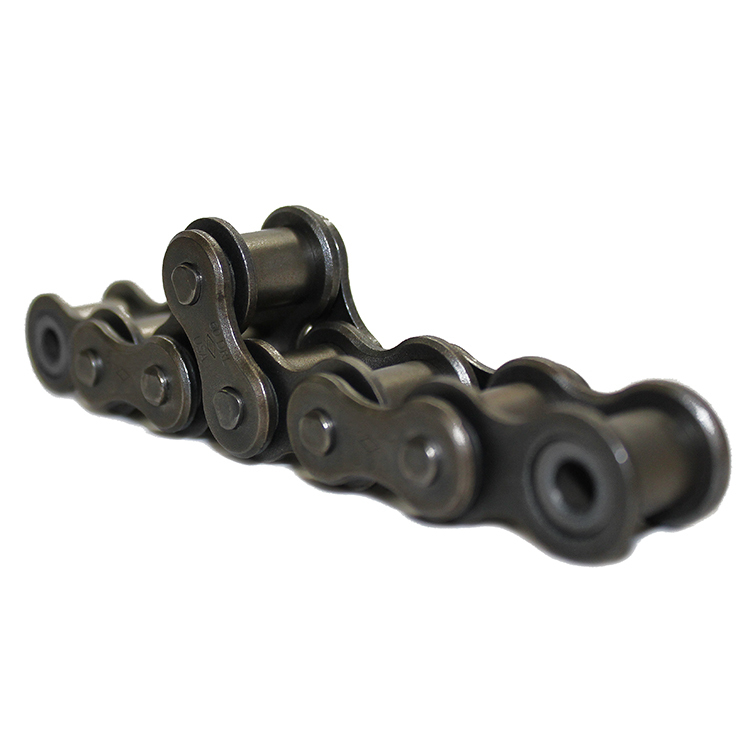 Diamond Chain offers ISO/British Standard products in both the Diamond and Sapphire product series. Choose from single, duplex, triple, and oval contour products in both series.